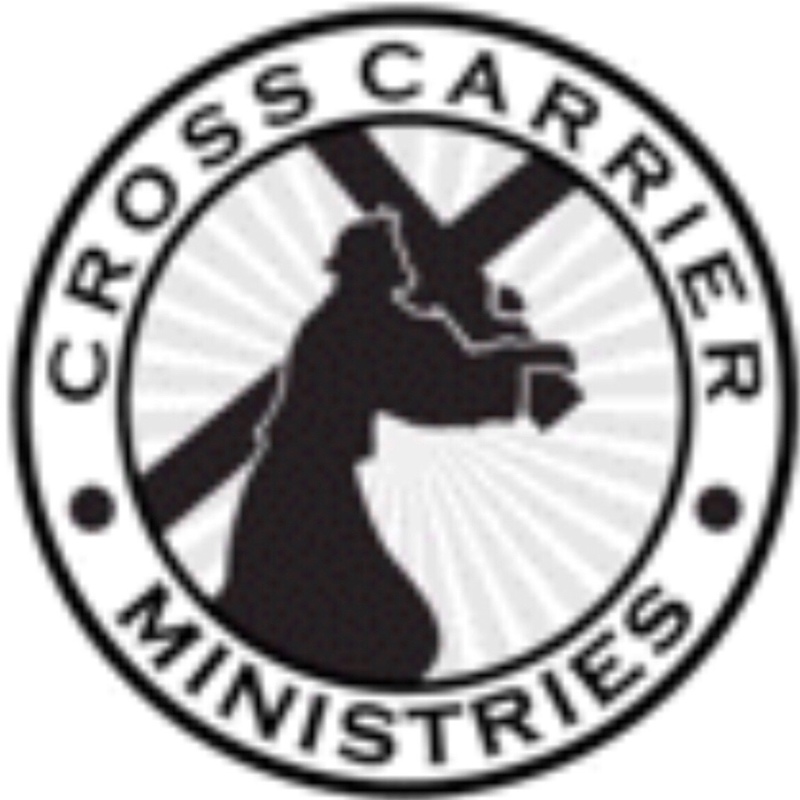 Please help support Cross Carrier Ministries with a $3 purchase of each Jesus inspired leather bracelet. Each purchase is a seed sown in the advancing of God’s Kingdom. Thank you and God bless.